ONLINE REGISTRATION IS NOW CLOSED! To register, you must contact the Children’s Director to confirm if there are any open spots. Once confirmed, you may pay your balance online. 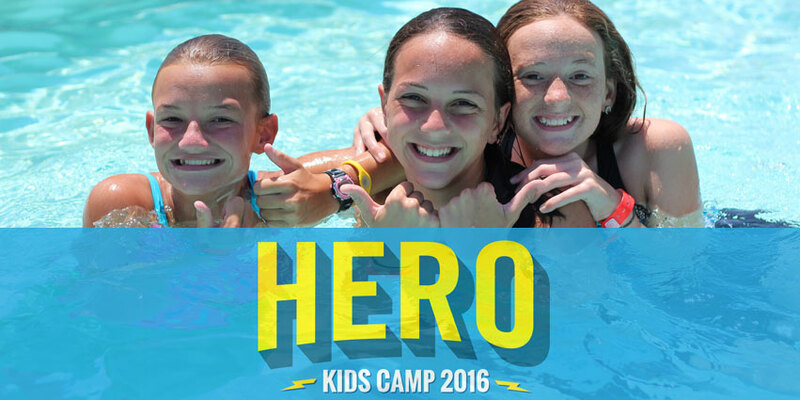 Summer will be here before you know it – and we are going to CAMP! This will be an exciting week of Bible study, worship and fun geared just for kids! Please keep in mind space is limited. COST: $100 due at the time of registration. Remaining balance of $170 due by July 17th. REGISTER: You must contact our Children’s Director to confirm any open spots. If spots are available she will advise you how to register your child with Crossings Camp.